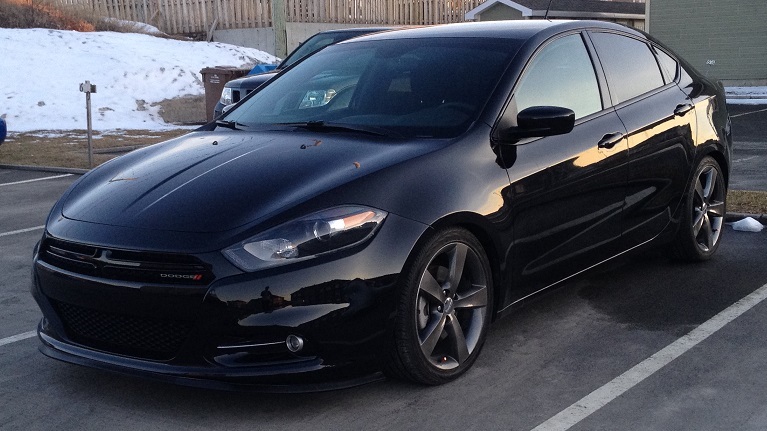 Michael Audet from Canada sent in a photo of his Dodge Dart with BC coilovers installed. Check out the photo of his Dart below. For more information on BC coilovers for the Dart, simply click on the photo to jump to our product page. New tires and BC Coilovers for our employee John’s 1998 Dodge Neon Sport Coupe! Ever wonder how low you can go on BC Coilovers on a 2004 Dodge SRT4? Quick teaser pic of the prototype Injen intake for the 2013+ Dodge Dart 1.4 Turbo. First production photos of Injen intake for the Dodge Dart 1.4 Turbo! Worlds first lowered 2013 Dodge Dart- Lots of pictures! 2013 Dodge Dart with wheels stops by to pick up some Eibach lowering springs! Lowering your 2013+ Dodge Dart? YES you need camber bolts for the rear!